Acupuncture is a treatment based on Traditional Chinese Medicine (TCM), a system of healing that dates back thousands of years. At the core of TCM is the notion that a life force or vital energy known as qi (pronounced "chee") flows throughout the body and focuses in to energy pathways called meridians. Each meridian governs different functions and structures, achieving a balanced flow of qi creates healing and well-being. Through many potential factors qi can become imbalanced. These include lifestyle, environment, diet, trauma and genetics to name a few. An imbalance of qi (too much, too little, or blocked flow) causes disease. An acupuncturist can use a number of methods to restore flow including acupressure and inserting needles at points along the meridians. These acupuncture points are places where the energy pathway is close to the surface of the skin. As an acupuncturist I have successfully treated these and many other conditions. Please feel free to email or ring to discuss your individual case and if acupuncture is the most suitable therapy for you. 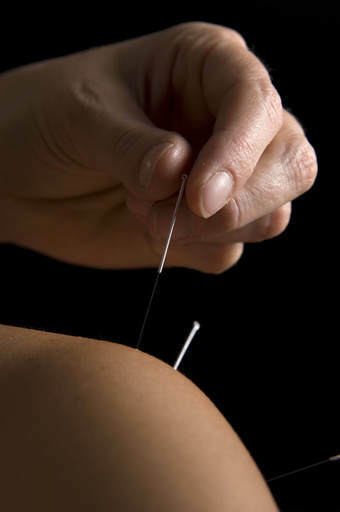 There is a growing body of scientific research into the uses of acupuncture. The acupuncture research resource centre continually looks to further research the efficacy of acupuncture.